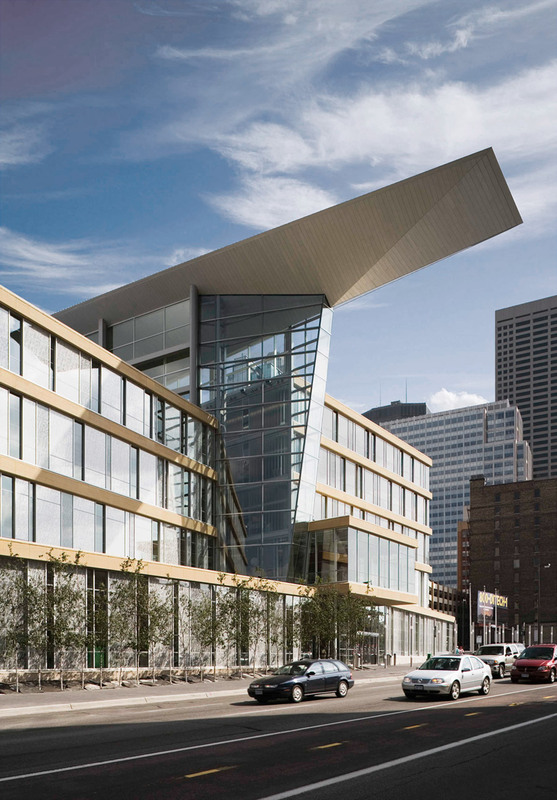 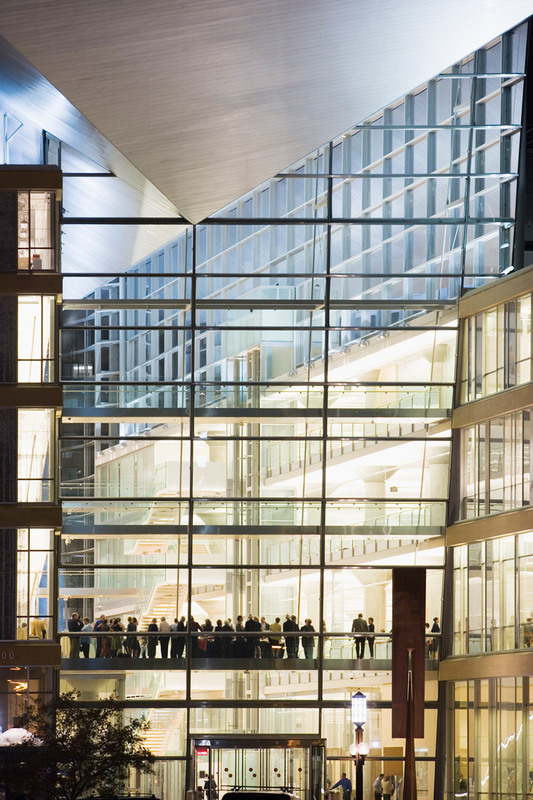 The Minneapolis Central Library, developed in association with Pelli Clarke Pelli Architects, is a vital civic landmark and cultural center for downtown Minneapolis. 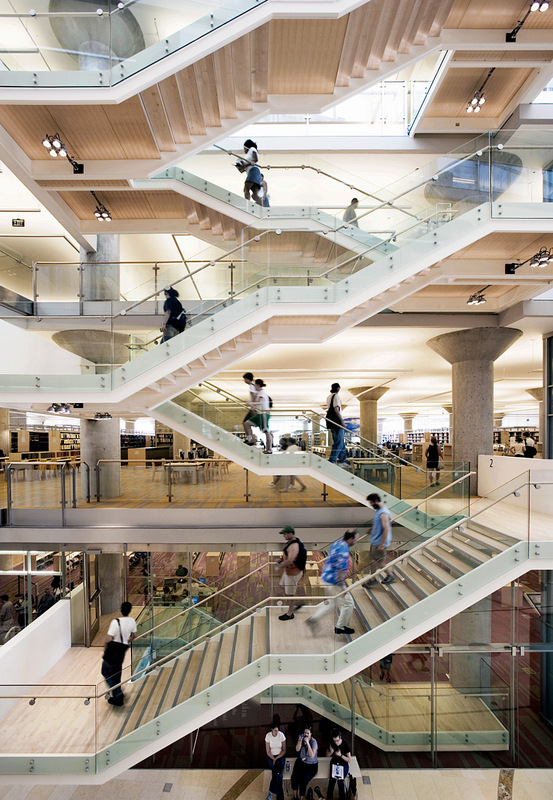 Replacing an outdated facility, the Library houses the state’s largest public library collection of printed and electronic media. 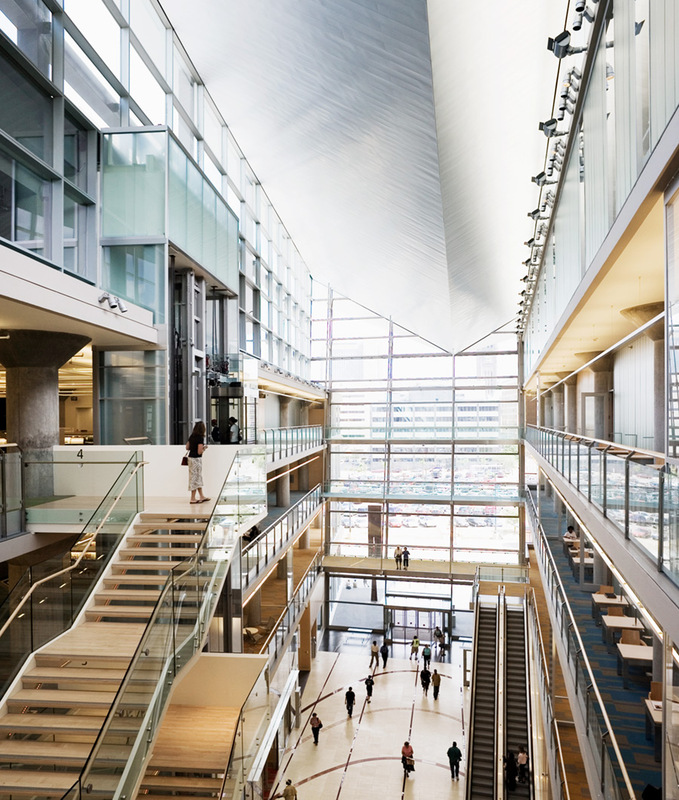 The complex includes advanced technology, sustainable design features including a green roof, visitor-focused layouts that are intuitive and functional, and a universally accessible environment of safety, comfort, warmth and inspiration. 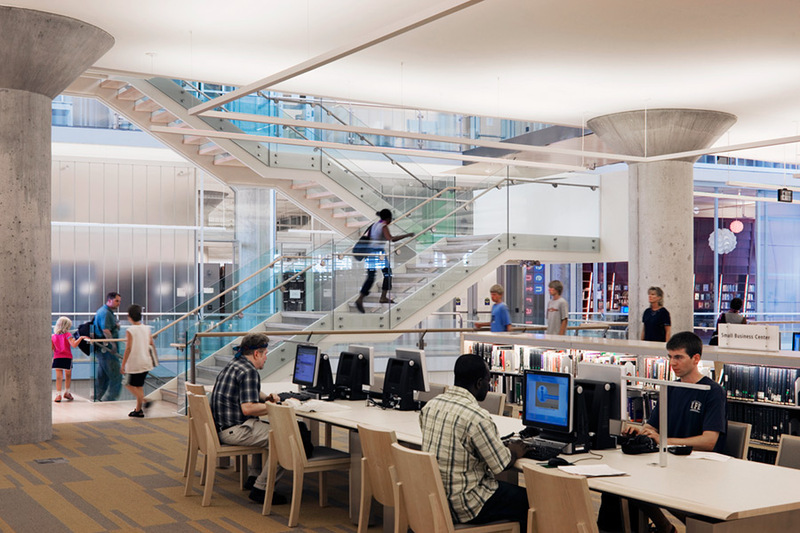 The Library is a dynamic resource-rich downtown destination, and an essential community gathering place that inspires learning and interaction.